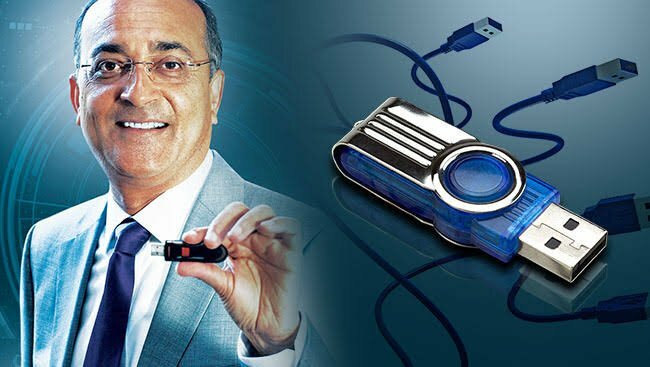 What connects the ubiquitous USB port , Apple's dislike for USB, a rockstar advertisement and one Indian engineer who changed your everyday life . 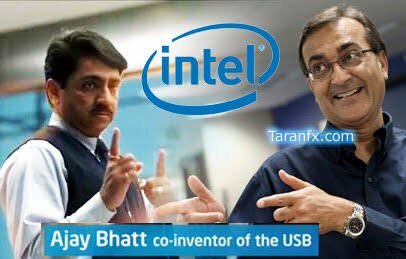 Meet Ajay Bhat, the creator of USB. 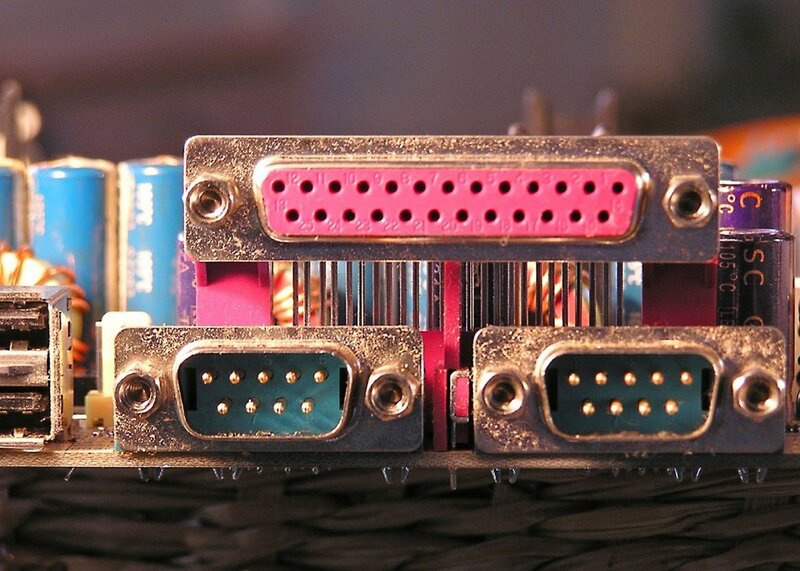 One port to rule them all. 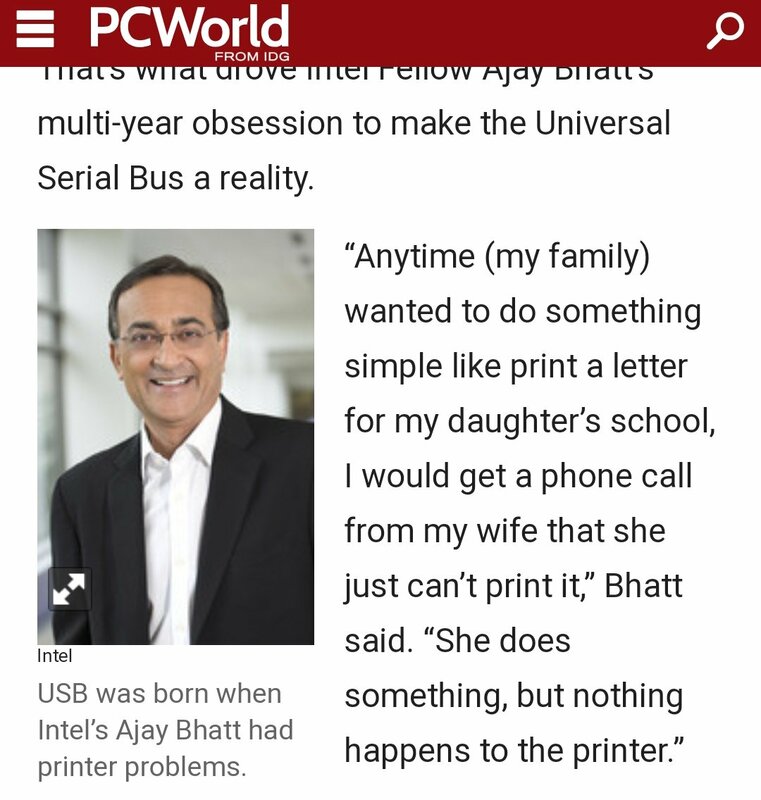 One day while guiding his struggling wife over phone to connect a printer to home PC, he was inspired to create a "universal" port that would allow seamless interconnection of devices. There were few takers for Ajay Bhat's idea at that time. IrDA (infrared forum) and Apple both rejected his suggestions. 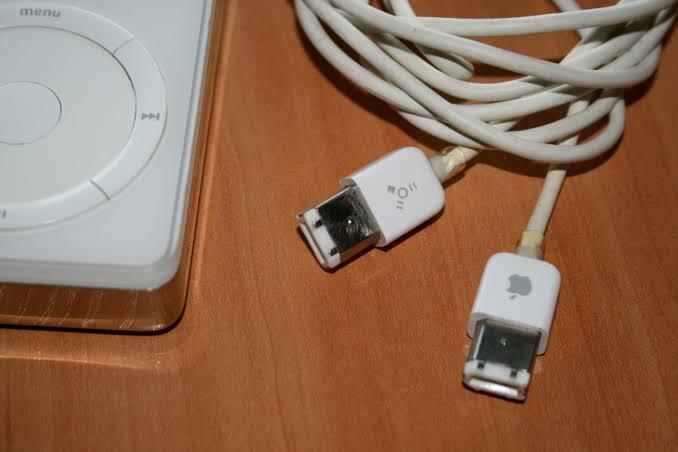 Apple was backing FireWire that connected Apple devices in a daisy chain. 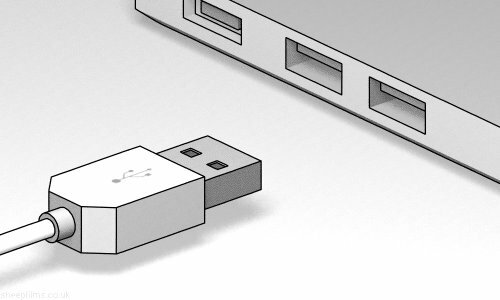 By early 2000s USB had won over all other standards, becoming de-facto port for all peripherals. 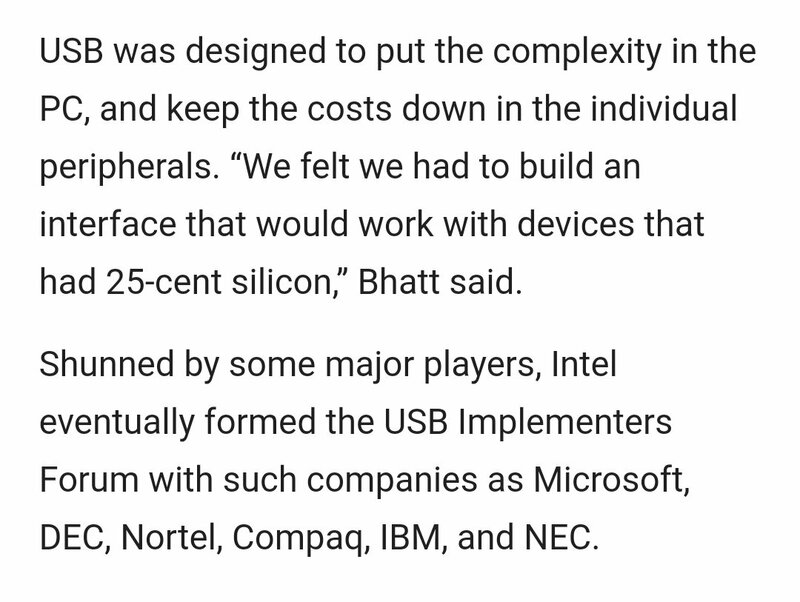 Ajay Bhat became a 'Fellow' at Intel and developed a fan following. In 2011 Intel released a TV commercial showing Ajay Bhat's "rockstar" status at work. Here is the link to the actual advertisement.